This week we've been in rainy Dorset on holiday. It's such a beautiful part of the uk and everytime we visit the south coast I always start thinking about how we should live down south and how much it has going for it. But I guess this week it just rained everywhere. 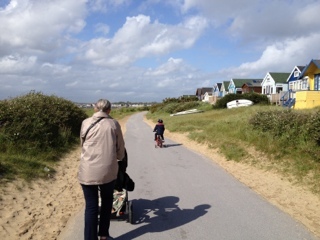 Anyway, as per usual we took a stroll over to Mudeford beach which has all the amazing beach huts you can see in the photos. I haven't bothered instagramming them (is that a verb now? I instagram? You instagram?) as they are just so blooming' beautiful there was no need. We* went for a coffee in the cafe on Mudeford beach, just next to the beach huts and I could see a couple of adverts for beach huts for sale. Some were for around £125k which I found unbelievable! I mean, who would spend that sort of money on a small wooden shed with no running water and no mains power inaccessible by road? I got the feeling from looking at the peeps around that the answer to that question is someone toothy, blonde and fleece wearing and bearing a striking resemblance to our equine friends but that's probably just me showing my northern insecurities. 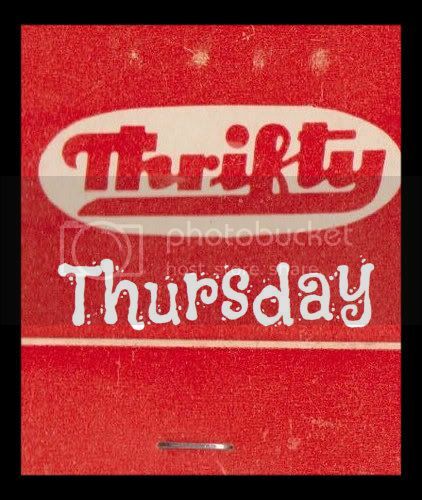 *not hubby and I but MIL instead - on that day hubby was undertaking his ten hour round trip to get his ruddy passport which thanks to my dad, fate, and whatever higher being you want to believe in, did arrive on time. 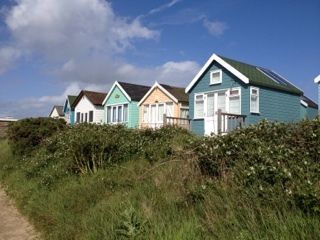 Would you pay £125k for a beach hut? Ah Bournemouth we went there on Thursday in the rain to the oceanarium. It looked beautiful there. Thanks for the tip about the electricity museum by the way! Wow, as much as I LOVE Dorset and some of the beaches there really are beautiful, why would anyone spend that much money on a beach hut? You can't even sleep in it! Some of them have sleeping areas but no toilets - thought there is a large toilet block! I think most people have inherited them or bought them long ago, there seemed to be mainly students/groups of young people. It was pretty cold you would have to be pretty hardy to stay there in this weather! 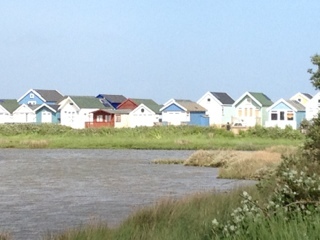 You can sleep in those ones at Mudeford, hubby and I have thought about hiring one for a week as looks fun! Went there for my birthday last year and it was in October when we had that mini heatwave!! Can you hire them? I wonder how much it is, my sons would love it! Cheaper then buying one! It is so lovely. It feels like nowhere else in the UK. I love that area, it is so family friendly and the beach is perfect for kids. Have you been to the cool and delicious cafe just as you get off the train?